I accept this award on behalf of all of my colleagues at the Reporters Committee for Freedom of the Press. 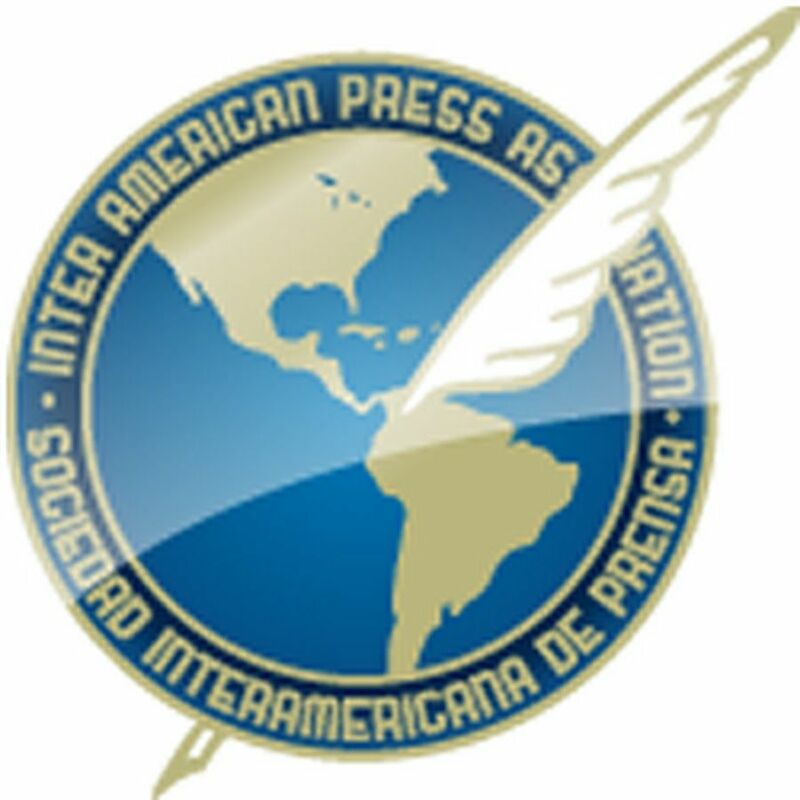 I am honored to be here with the Vice President of Columbia, the honorable Marta Lucia Ramirez, and the always inspiring and vibrant leadership of the Inter American Press Association. We are grateful to the IAPA board chair, María Elvira Domínguez; the president of the Chapultepec Committee, Roberto Pombo; and to Ricardo Trotti, your tireless executive director, for bestowing this honor on us. Previous winners of this prize place us in a very special pantheon. I am also very touched to be here with my 16-year-old son, Sam. I can remember being his age and attending events with my father. Don’t worry, Sam, I’ll be brief. He’s in his second year of Spanish in high school so I was able to convince my wife that several days in beautiful Cartagena was educational for him. And for me, being in this magical place that inspired Gabriel Garcia Marquez, the greatest writer of our time, is deeply meaningful. The Declaration of Chapultepec, on the other hand, was born in a time of great optimism for press freedom. It was the early days of the Internet and almost everything seemed possible. I recall very well a speech given by a prominent federal judge to a gathering of media lawyers in which he proclaimed that we had “won” – that the arrival of the Internet meant that the central contest between government and the press was over. Censorship would no longer be possible. But the judge had a warning too. That when the First Amendment no longer seemed to be at risk, people might cease to appreciate it. In the years since Chapultepec, there have been other challenges. Economic models for the news media have collapsed. Governments and leaders supposedly committed to press freedom, including most recently the president of the United States, have turned on the free press as part of a cynical populist strategy to stir resentment among the people. For this reason, we are all the more grateful for the presence of the Vice President tonight to show Colombia’s support for press freedom. In the U.S. today, the White House would be unlikely to attend such an event – and unlikely to be invited as well. 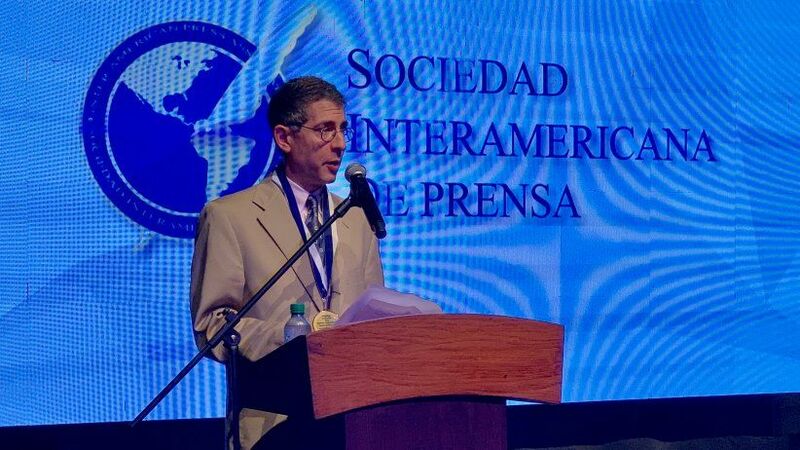 For media freedom advocates in the United States it has been a profoundly humbling time. The U.S., we have learned, is subject to the same vulnerabilities as other societies – strongman antics, politicians who demean the freedoms we in the media represent, a creeping authoritarianism that is all too appealing to some of our fellow citizens. The projects we have taken on at the Reporters Committee with the IAPA, including the mission to Washington we coordinated with you last year, have been among our most important initiatives since the electoral college put Donald Trump in the WH. This shared work among our friends in the Americas has illuminated for us the ways in which we are all in this together. In this sense, there is no better time than now, twenty-five years after its promulgation, to return to the Declaration of Chapultepec to reaffirm its principles. What are we doing at the Reporters Committee to counter the dangerous trends we see in our own country? Though we are an organization of lawyers, we are – for the first time – taking our work outside of the courts in a sustained way. We are preparing a national advertising campaign with our allies at the Committee to Protect Journalists around the importance of press freedom. Winning these hearts and minds will likely begin, for us, at the state and local level, where the need for quality journalism is particularly acute. We are also doubling down on our core legal work, adding lawyers in our office in Washington, DC but also – and this is another first for us – around the country. 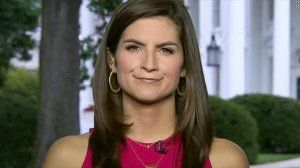 While we are very proud of the high-profile cases we have been involved with – the Reporters Committee, for example, worked with CNN the weekend before the company filed its complaint against the White House for revoking Jim Acosta’s press pass, and supported the case with a brief – we also aspire to be the indispensable pro bono resource for small newsrooms, independent investigative journalists, and documentary filmmakers. And we are looking for opportunities to defend free press principles outside of the U.S. We are presently intervening in a case in Northern Ireland to protect journalists Trevor Birney and Barry McCaffrey who are facing possible charges around their film No Stone Unturned about the Irish troubles. Going back that federal judge. What he recognized is that all the freedom in the world, whether it be technological or legal, will be meaningless if we do not have the trust of our readers and viewers. When I was in law school in the 90s, I wrote a paper about the historic mission statements of news organizations. For decades going back to the earliest days of the penny press, we identified the pursuit of truth as our single guiding principle. Once we became platforms, and joined the world of social media, however, our businesses became more complicated and the buzzwords were all about the creation of online communities and virtual forums for discussion and debate. The Ninth Chapultepec principle states that, “the credibility of the press is linked to its commitment to truth.” We must never forget that snapchats are no substitute for truth and likes and retweets cannot take the place of facts. “Why call me a heathen,” says the first speaker. “I certainly do not believe in miracles,” says the first. “Neither the son of his own country nor of any other,” says the second. “Scarcely human, in fact,” says the first. “The victim of this faithless age,” says the second. “But of some use as a journalist,” says the first.